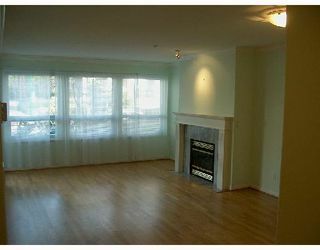 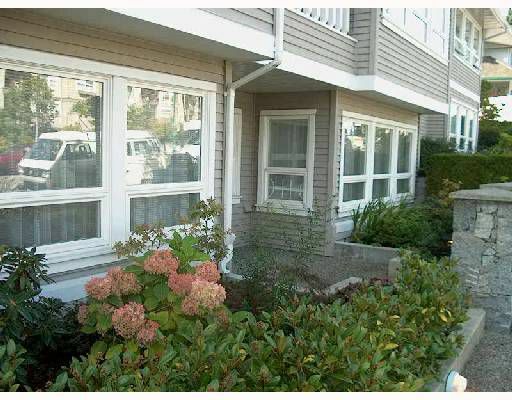 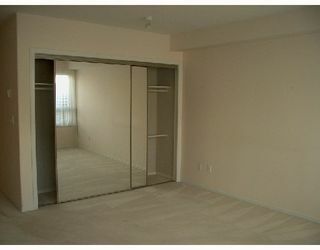 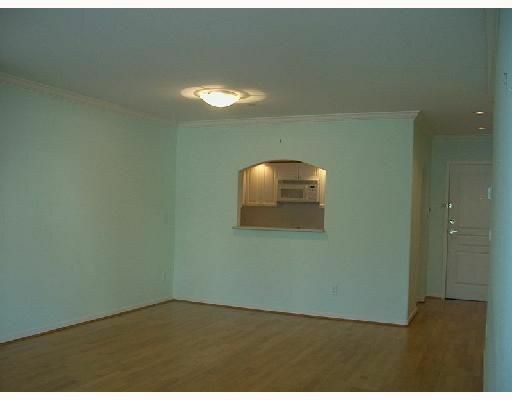 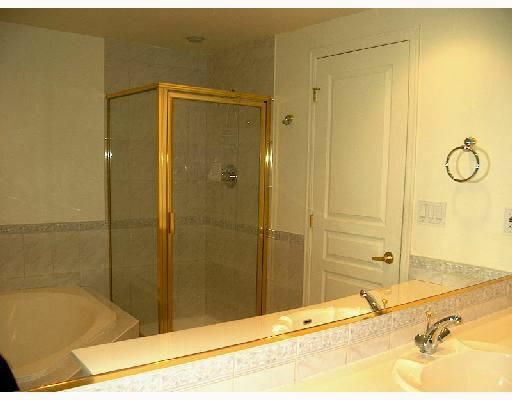 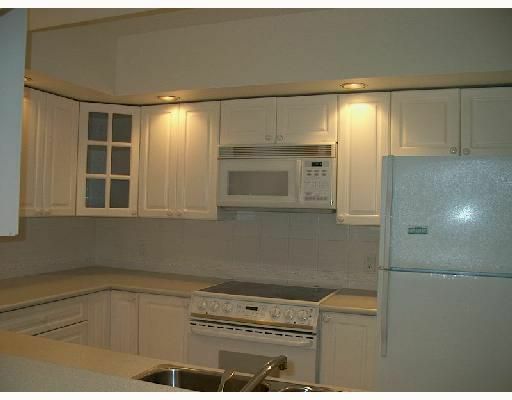 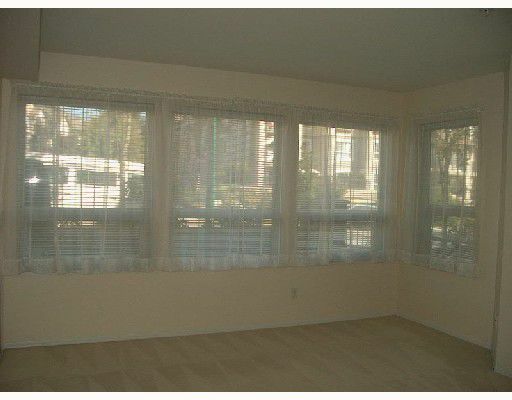 Terrific value is offered in this two bedroom & two full bath 1100 sq ft suite. 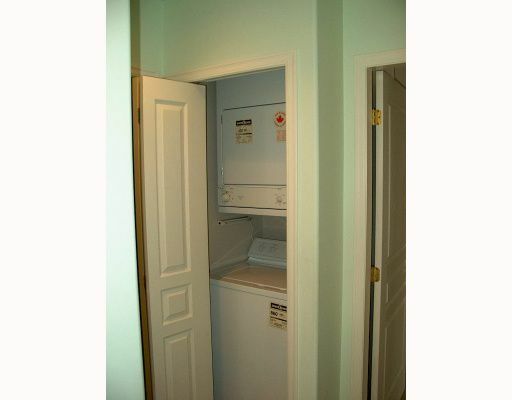 The many special features include ceramic tile, crown moldings, insuite laundry and radiant heat. 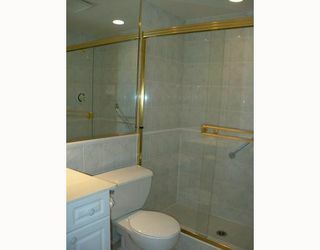 The two bedoms are spacious and the master has a full ensuite with shower and separate soaker tub. The main bathroom has an extra-sized shower. 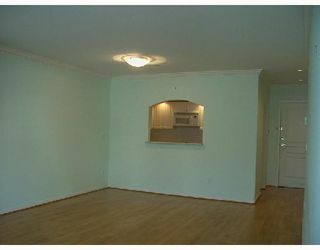 The large kitchen has excellent storage and work space and opens to the dining room and living room with gas fireplace. The suite has 2 entrances one from the interior of the building and one directly to the outside which gives the feeling of a detached home. 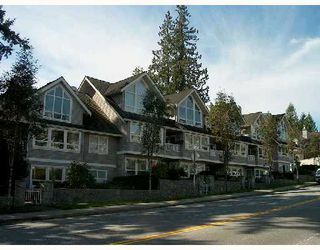 This suite is located in a small 11 unit complex conveniently close to all amenities including the new Lynn Valley Town Centre and Library.